← Lab Safety Orientation – Lab Safety is always our top priority! 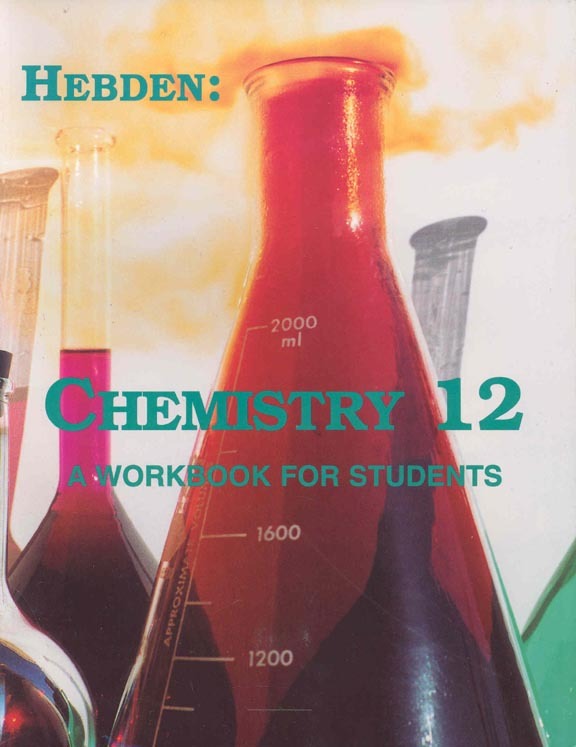 Important Chemistry Dates – Hebden Book Orders and Parent Walk-through! The Hebden book orders are due on Monday September 28th, 2015. 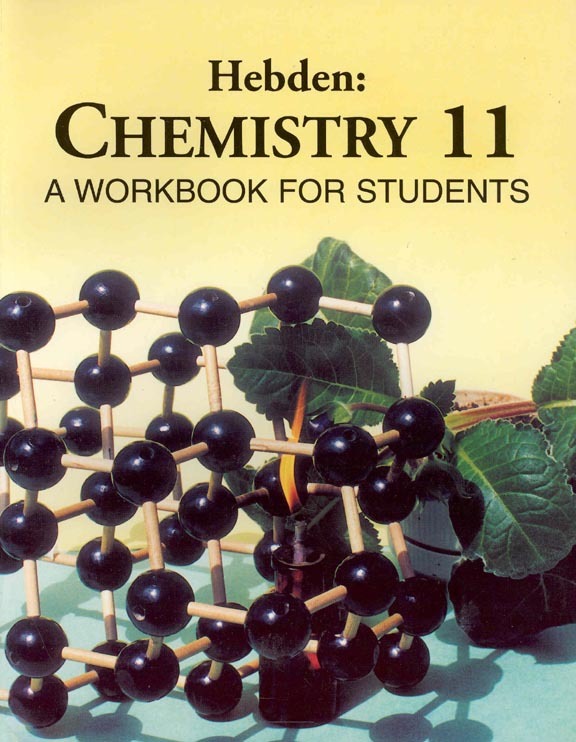 Hebden Workbooks cost $25.00 (shipping and handling is included). The proceeds for the workbook is used to fund educational bursaries for BC Science Students. The Parent information walk-through takes place on Thursday September 24, 2015 from 6:15 pm – 8:00 pm. I hope to see you there. Welcome Parents. Learn more about the most common sleep mistakes.